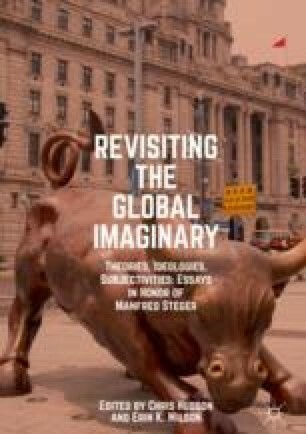 This chapter focuses on how the new field of global studies has evolved and Manfred Steger’s role in it. It identifies the key aspects: transnationality, interdisciplinarity, trans-temporality, and critical perspectives. It looks at the area of religion as one example of increased globalization, and ends with a discussion of issues of tension that confront this evolving field.